"It's very easy to walk into a doctor's office with 7,000 bucks in your pocket (5,000 euros) and tell the doctor that 'the time has come to reach my full potential. Do anything you have to do, here are my veins. Just make me into a champion.' I could have done that." 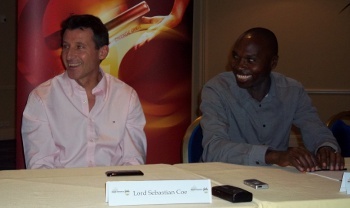 - Sergio Sanchez talking about doping in track and field and in particular in Spain. 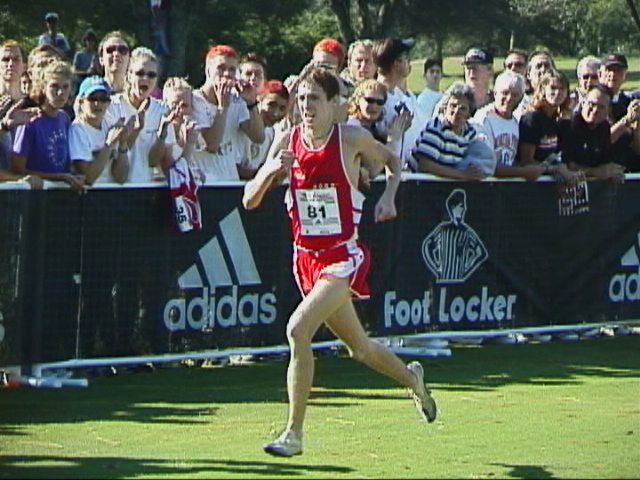 Where would Lucas V have finished in NCAAs this year? 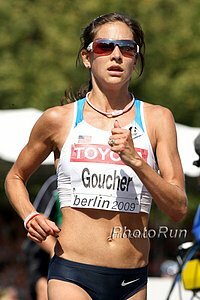 American Hopefuls Kara Goucher And Desiree Davila To Run Boston 2011 Davila has come a long way in her career as she got equal billing with Goucher in the press release. 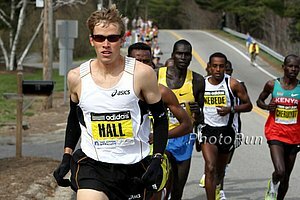 Last week it was announced Ryan Hall is running Boston. Lengthy Eugene Register-Guard Article On Book We're not sure how you can get this book outside of Portland. We highly recommend Kenny Moore's classic "Best Efforts" if you want a great read on some of the legends in the sport. Neely Spence Interview The DII star whose dad was 1991 World Championship bronze medallist in the marathon, commits a cardinal sin and publicly admits to visiting LetsRun.com. Mark Wetmore Video Interview on Why He Doesn't Coach Pros Full-Time Wetmore lives in the real world and knows college coaching is more financially secure. Profile of European 200m Champ Myriam Soumare She trains with a low key local club.